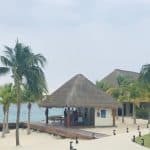 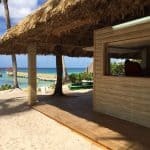 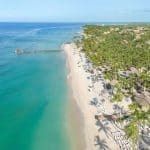 Founded in 2003, Pro Dive International – Mexico & Dominican Republic is a PADI 5 STAR Dive Resort and Career Development Center renowned for excellent quality and service provided to all guests by their multilingual team and instructors. 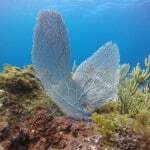 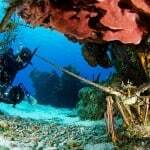 We are one of the fastest growing companies in the Caribbean with currently 10 well established PADI 5* Dive Centers on the Riviera Maya & in Cozumel/ Mexico, and Bayahibe, Dominican Republic. 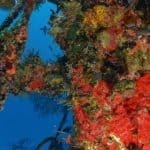 In 2003, four young German diving enthusiasts turned their dream of founding an extraordinary dive center in the Caribbean into reality. 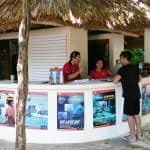 They dreamt of developing a dive center that provides their customers with all the comfort they personally expect from a good base. 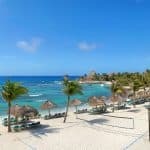 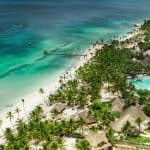 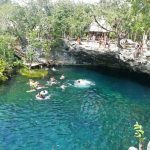 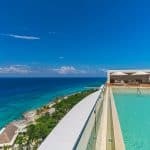 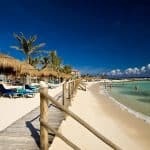 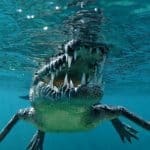 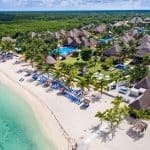 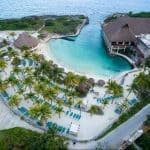 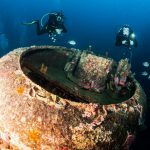 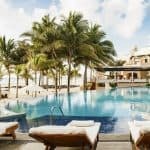 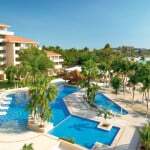 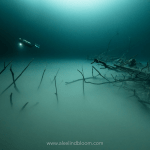 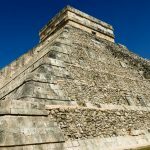 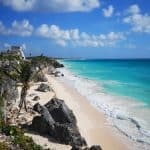 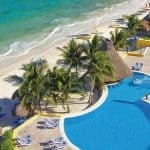 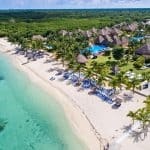 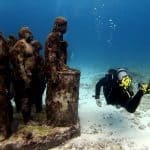 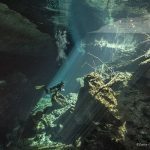 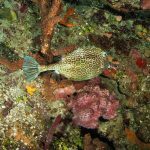 The combination of all those versatile, exotic dive sites along the beautiful white sandy beaches and world-famous Mayan cenotes, seemed the ideal location for implementing this idea. 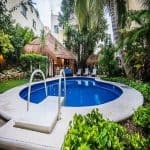 The former “Hotel Oasis” in Puerto Aventuras (meanwhile rebranded in Hotel “Dreams”), located at the cenotes corridor of the southern Riviera Maya nearby the town of Playa del Carmen, seemed a suitable starting point. 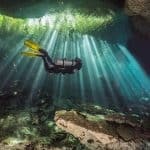 Their working philosophy has been based on the good German virtues like quality, punctuality and safety while diving, whereas, youthful drive, team spirit and above all fun, have been essential. 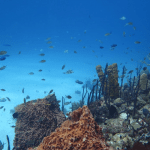 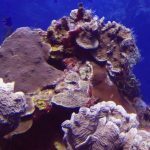 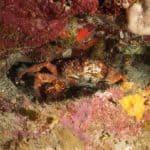 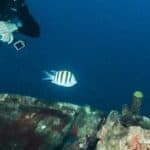 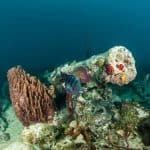 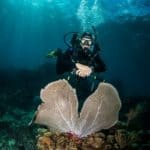 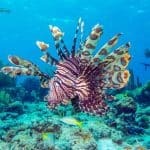 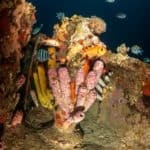 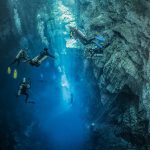 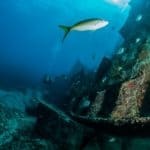 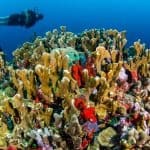 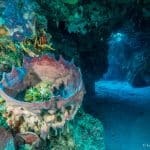 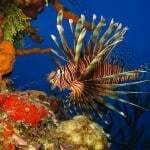 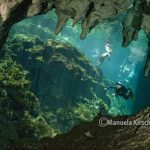 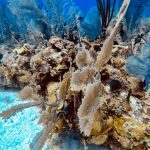 Implementing both their love for diving and worldwide professional experience, they have emerged from a small dive center in Mexico to one if not the leading dive center operation in the Caribbean, and have acquired an outstanding international reputation as the Caribbean’s “German” Dive Center. 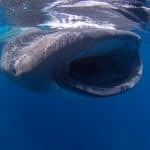 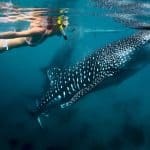 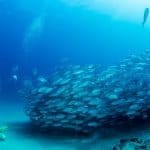 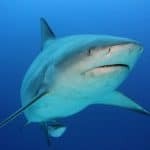 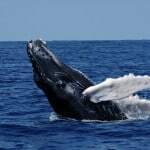 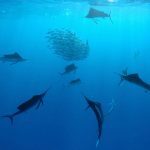 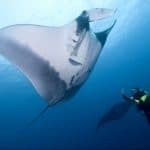 Pro Dive International – Mexico is pioneer of the famous local Whale Shark and Sailfish Safaris, and has been recognized with many international awards over the years. 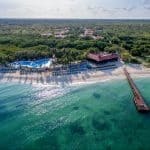 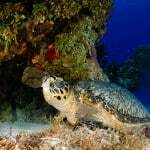 In addition to numerous “Awards of Excellence”, they have achieved the esteemed “National Geographic Dive Center Award” for 9 consecutive years, and are the first dive center in Mexico, that has been honored with the “PADI Green Star Award”. 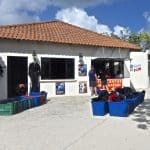 Pro Dive International – Mexico’s “5 Star Career Development Center” in the heart of Playa del Carmen, nowadays, is considered the leading training center for diving instructors in Latin America and the Caribbean. 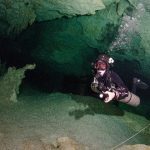 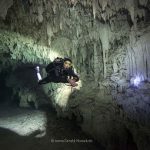 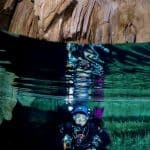 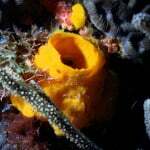 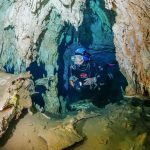 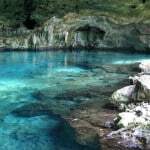 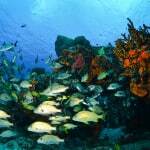 Pro Dive International also offers TEC Training and cave diving. 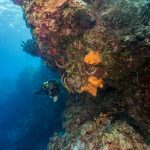 Besides dive packages and training courses, their innovative corporate travel agency books and organizes entire dive vacations, including hotel, cultural excursions and transfers. 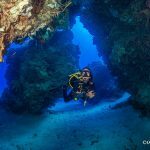 Today, Pro Dive International – Mexico & Dominican Republic operates 10 Dive Centers in the Caribbean, and has become a competent partner for renowned dive tour operators worldwide. 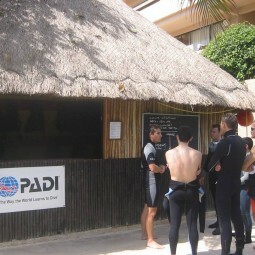 The high quality standards continue to be translated by their multinational team of instructors under German management. 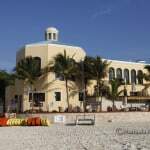 All their loyal and repeating customers are the best evidence that their concept has proven. 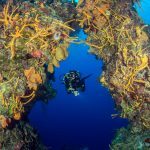 Pro Dive International – Synonym for diving innovation and quality. 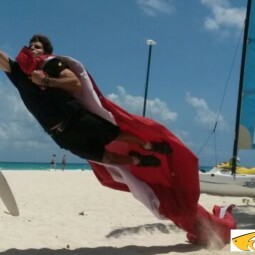 For this reason the official company motto continues to be “Excellence through Quality”. 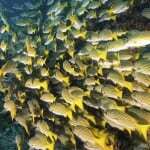 Made in Germany – The Label for high quality standards & values. 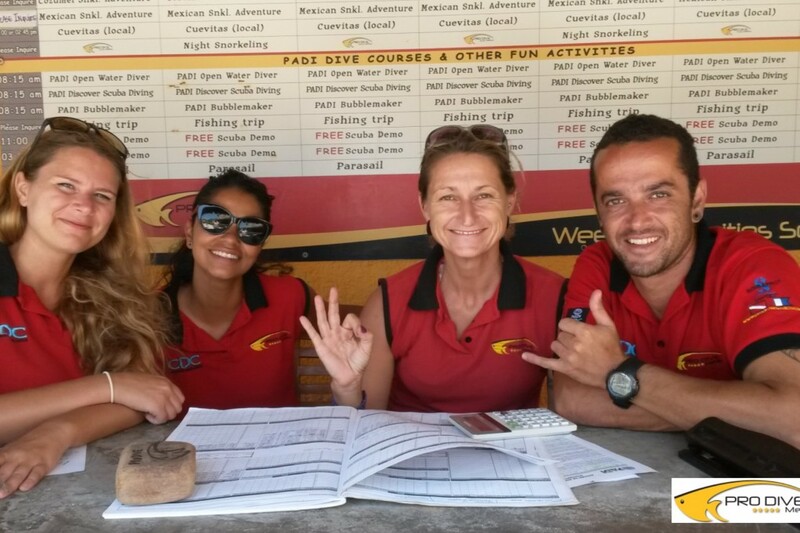 With over 15 years of experience in the diving and water sports services industry, we guarantee satisfaction, entertainment and excellent treatment by our qualified staff who will make you feel truly welcome throughout your stay. 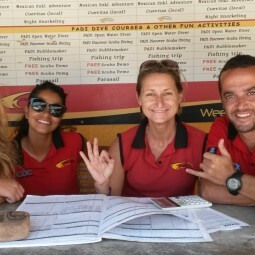 Establishing our 10 PADI 5 Star facilities is an important milestone in keeping the bar high and in continuing to fulfill our company’s mission to deliver Excellence through Quality. 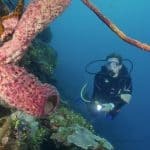 Join one of our PADI 5* Dive Centers, all comprehensively equipped to meet the needs of advanced divers, but also thoughtfully set up to cater to absolute beginners. 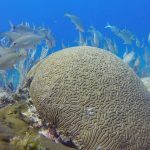 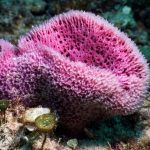 We will be happy to introduce you to the world of Scuba Diving and to explore the world`s second largest reef with its stunning underwater world, colorful coral formations and an amazing variety of life. 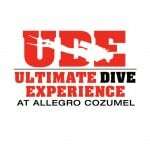 Divers with disabilities are more than welcome to join us! 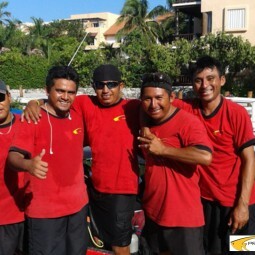 Our team will be able to assist you according to your requirements. 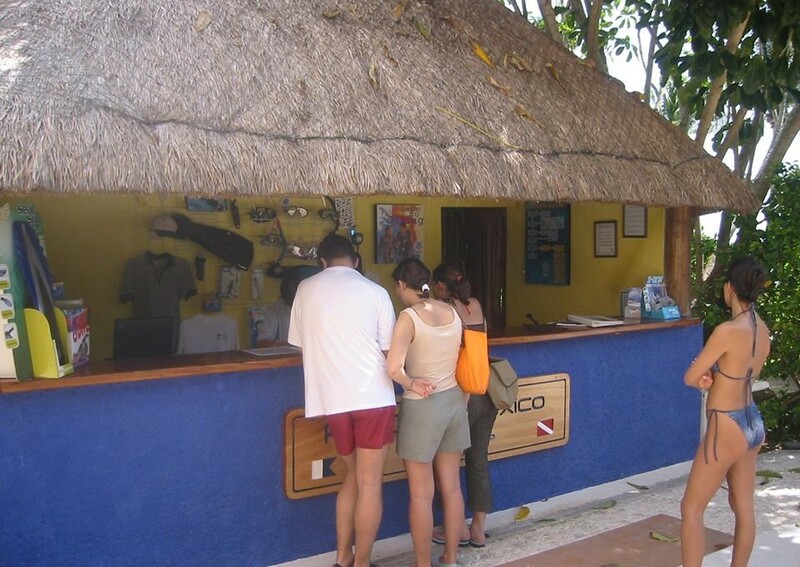 Please check directly with us prior to your arrival for optimal care. 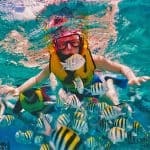 Grab your mask & flippers and head over! 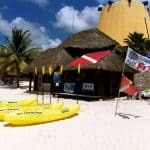 A lot of fun awaits you! 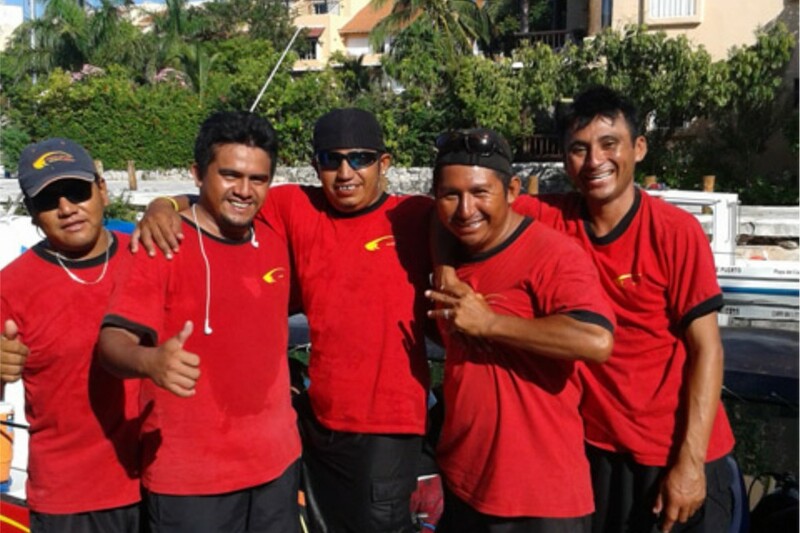 TEAM – FUN – SAFETY. 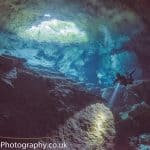 Pro Dive International provides in-house training facilities for new employees, trained and developed under our own philosophy, quality and objectives. 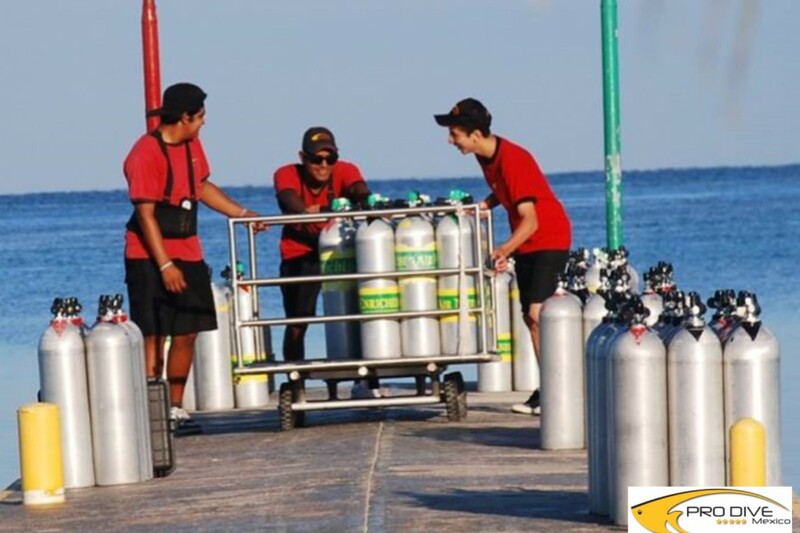 Our IDC Internship Program offers external Divemaster Candidates a professional training path, as well as career for successful finalists at any of our dive centers. 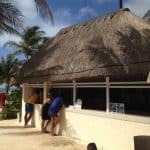 All guides are fully certified Master Scuba Diver Trainers, and our PADI 5 STAR IDC CENTERS belong to the top training centers in Mexico. 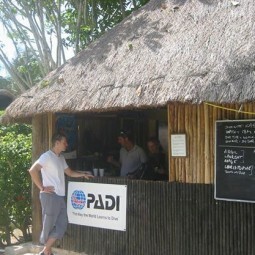 Furthermore, we are the only PADI CDC (Career development Center) in this area. 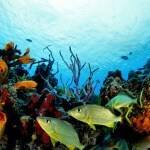 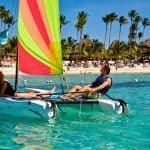 Pro Dive International is the official dive and water sports provider based at several 4-5* hotels. 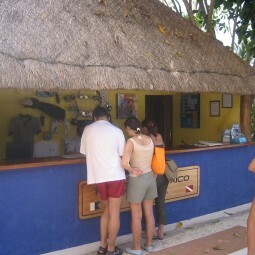 Everything under one RoofAsk us for our Stay & Dive Packages at preferred rates! 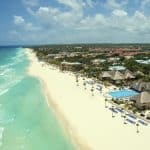 Our head office in Playa del Carmen features a multi-lingual reservations team who also provides services to many international travel agencies, an equipment maintenance department, excursions team and our own competitive transportation system available to arrange Airport Shuttles and Hotel pick ups. 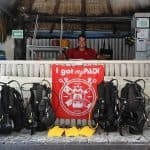 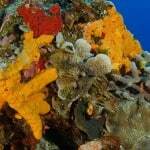 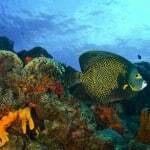 VIP ServicePro Dive International gives you the VIP SERVICE you deserve. 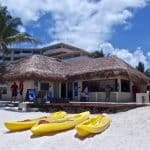 All our services, we can arrange privately for you, your family, club, business or wedding group. 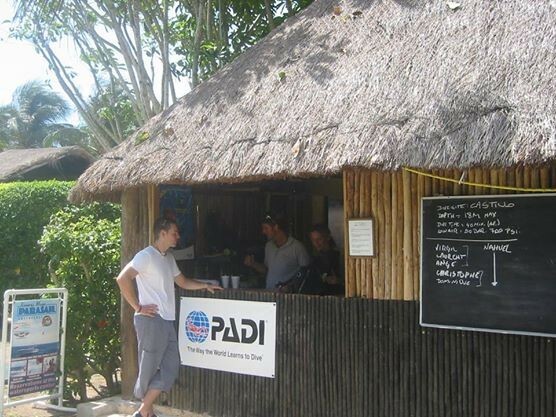 Pro Dive International is the only PADI CDC center in Mexico and North America with two permanent Platinum Course Directors on staff. 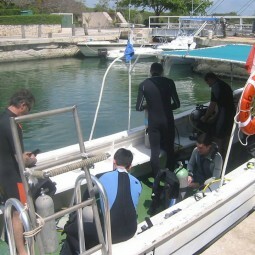 SafetyYour safety while diving with Pro Dive International is our first priority. 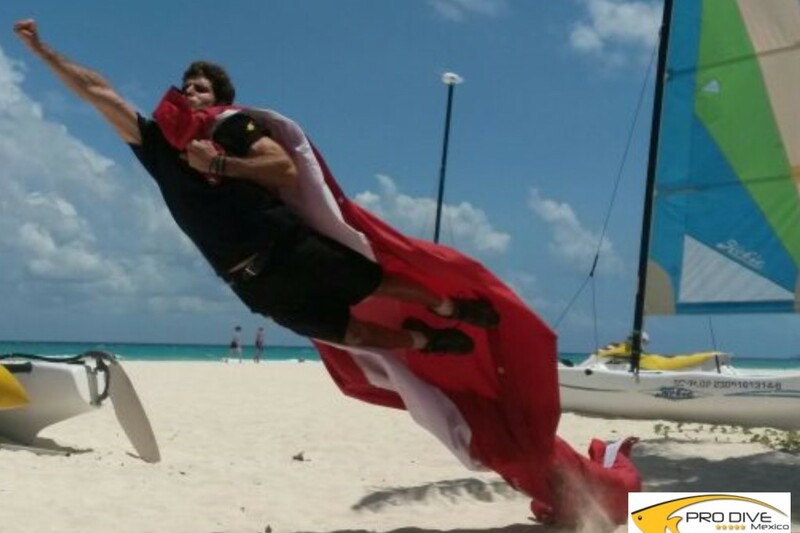 Pro Dive International has implemented strict safety and emergency procedures in all our operations, and our employees from beach boy to instructor are trained in the management of Medical First Aid. 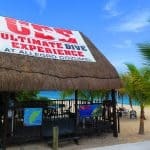 In 12+ years of operations and several PADI 5* Dive Centers in Mexico and the Dominican Republic, we are proud to have a clean record due to highest safety standards. 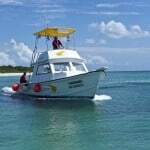 Standard First Aid Kit and emergency oxygen are available on all boats. 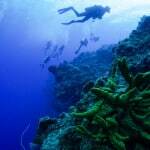 The DAN Industry Partners program focuses on working with dive industry entities that promote and teach dive safety. 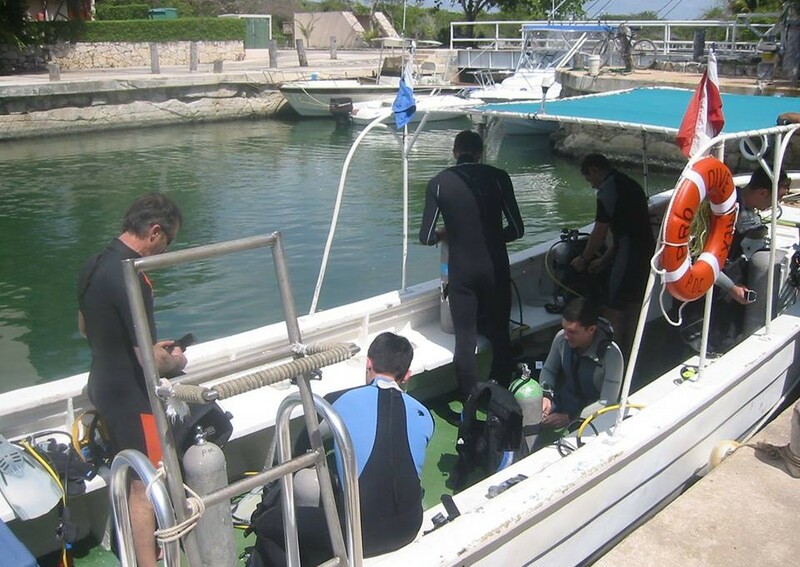 By partnering with various enterprises, DAN Industry Partners help foster dive safety and continued support for dive safety equipment and training. 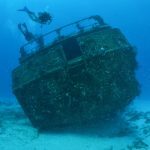 The Green Star Award recognizes those who have made remarkable efforts to prevent, prepare for, and respond to environmental disasters around the world. 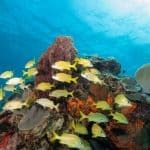 On behalf of the PADI Retailer & Resort Associations, I would like to commend you for your commitment to conservation and the aquatic environment. 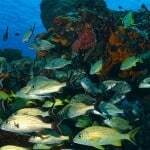 In recognition and appreciation of your conservation initiatives and effort to reduce the environmental footprint of your business, please find attached your PADI Green Star Award recognition elements including: the PADI Green Star Award logo, Award header to use within your email and eNewsletter communications and an easy version Award icon. 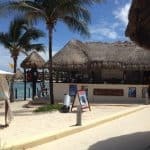 Please display these recognition pieces prominently throughout your business and consumer communications to advertise and promote your commitment. 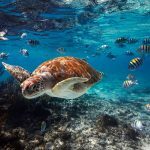 Your achievement helps prove that green initiatives are both environmentally and commercially viable and in turn helps to promote green initiatives among other organizations. 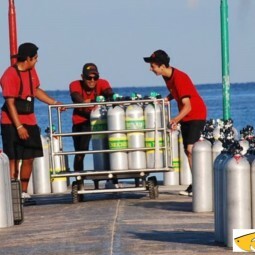 We would like to congratulate Pro Dive Mexico SA de CV S#20778 for the outstanding performance in initiating green, business, and social responsibility practices! 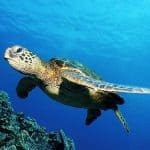 Once again, thank you for your support and your dedication to the environment.